Without a doubt, being a dedicated gamer means spending plenty of time sitting down, playing your favourite games. As such, it’s important to opt for an ergonomic gaming chair which will improve your gaming experience and ensure comfort. Here are the 8 factors to consider when purchasing a gaming chair. You should never compromise on the material as you want your gaming chair to provide seemingly endless hours of comfort. Low budget chairs are cheap for a reason – they won’t last long and won’t provide the necessary level of comfort required for the amount of time spent in them. Be sure to check the durability of the chair’s cover and the padding before purchasing a gaming chair. The market is absolutely saturated with options for gaming chairs, but you should always opt for the best quality you can afford. Don’t be swayed by cheaper chairs which claim to provide everything you need as you’ll no doubt have to replace it far quicker than you intended to. The X-Rocker is the most popular choice amongst serious gamers as there are plenty of options to suit all budgets and it works perfectly for online betting too. 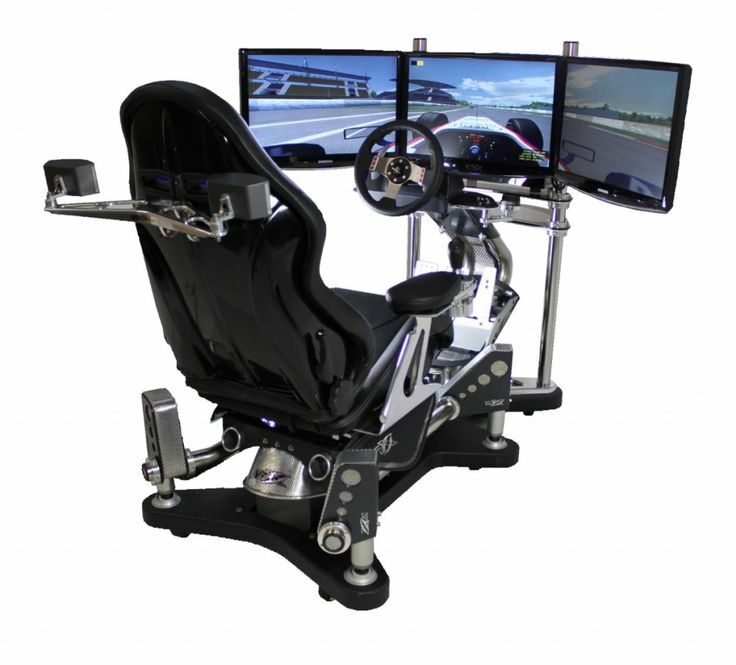 The ergonomics of your gaming chair should be at the top of the list when it comes time to purchase. You want to ensure that sitting for long periods of time does not cause undue stress on your body and an ergonomically designed gaming chair will guarantee that you don’t end up having to stretch your sore muscles after a short time. Your gaming chair should ideally be a reflection of you are and the best gaming chairs should allow for a certain amount of customisation. If the space in which you enjoy gaming isn’t particularly large, you may want to consider a gaming chair which can be packed away while not in use. It’s a good idea to measure your gaming area and the dimensions of the gaming chair you have your eye on ahead of making the purchase as you don’t want to end up with a chair which is far too big. Gaming accessories generally come with a hefty price tag, but you should always ensure that your purchase is worth what you’re spending. Read plenty of reviews, across many different platforms and avoid spending money on features you aren’t going to use. Your worst nightmare may become a reality if you don’t ensure that your gaming chair is system compatible before making the purchase. Fortunately, all of the best gaming chairs are compatible across all systems – including Xbox, PC, and PlayStation – but it doesn’t hurt to make doubly sure. Have fun and get comfy!